This silver paper can be used like paper but turns to silver when firing. This silver paper can be used like paper but turns to silver when firing. Approximately 3x3 inches. 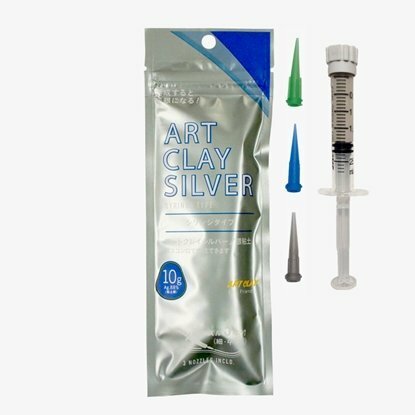 Whether your cutting,folding or doing origami this versatile form of silver metal clay paper inspires creativity. Pieces created only of paper type must be kiln fired. Firing by gas torch or stovetop may cause melting. Used as an appliqué, pieces can be fired using a gas stovetop, butane torch, or kiln. 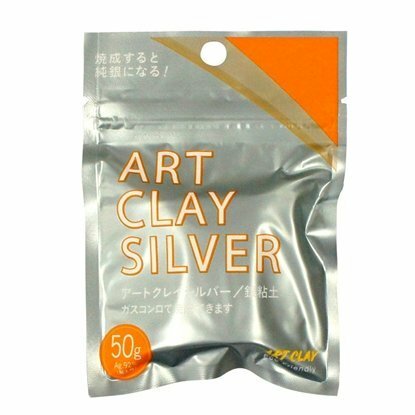 Art Clay Silver Clay (50g). New Formula. This fantastic form of copper clay can be torch fired. 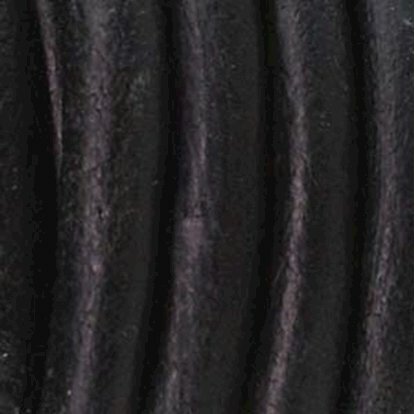 Indian Leather Natural Dye Black 2mm. High quality leather sold by the foot. 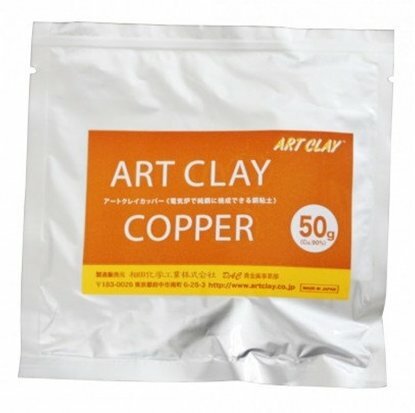 Used for decorating,filling and pasting silver metal clay pieces together.